Richard Irwin (Belper, United Kingdom) on 14 May 2009 in Plant & Nature. Such lush colors. Very spring! Lovely composition. It's the rolling curve of the land that really makes this shot for me. Simply lovely,very well done !! One of the reasons I love spring so much, beautiful shot Richard. those are in bloom here too. I love the rolling hill. A perfect shot. Now that's it. Excellent perspective. Clearly the best of the three bluebell shots. Nice strong foreground. I love that angle. 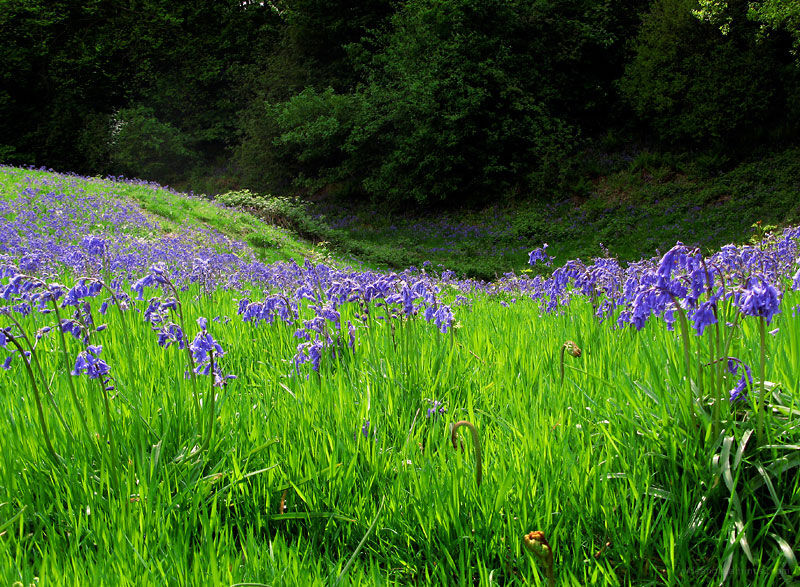 Now, you've got me wishing I could hop a plane to see the English bluebells!